Even though it is already leading the 4G market in the UK, EE will soon be offering data speeds twice as fast as they currently are. This will only be available in the countries ten largest cities but will be able to reach millions of people. EE seems to be increasing their 4G speeds in response to competing carriers who are going to be offering 4G in the UK for the first time. The new speeds of 130Mbps will definitely be lower in real-world usage but are still far beyond anything EE’s competitors can offer. The following cities will be receiving these upgraded 4G speeds: Birmingham, Bristol, Cardiff, Edinburgh, Glasgow, Leeds. Liverpool, London, Manchester, and Sheffield. The first city that will have access to EE’s new speeds will be Cardiff. EE will rollout the upgraded 4G service quickly though. Their current goals have them reaching 80 cities and towns by June and 98% of the UK by 2014. Actual speeds are not the only aspect of 4GEE that are changing. They will also be doubling the bandwidth available to 4G customers from 10MHz to 20MHz meaning there will be less congestion issues as their user base grows. 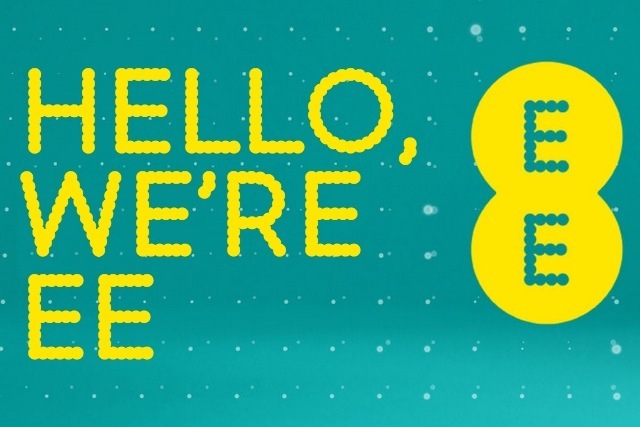 EE has also announced that they will be able to attain 1 million users by the end of this year. This goal seems a little steep since it only picked up around 200,000 users in the four months following their launch. Even though some of EE’s current goals don’t sound plausible, their 4G speed increases are definitely worth talking about. Considering the average data speed is just 20Mbps, having 130Mbps is quite impressive. 4G service on EE has had incredibly slow adoption and still makes up just one quarter of all their users which equates to about 50,000 4G users being added over a four month period. Current 4G prices from EE could easily be affecting the lack of new customers. By having a complete monopoly over the UK 4G market, EE has been able to charge premium prices, however, that will change once other carriers begin to offer 4G.